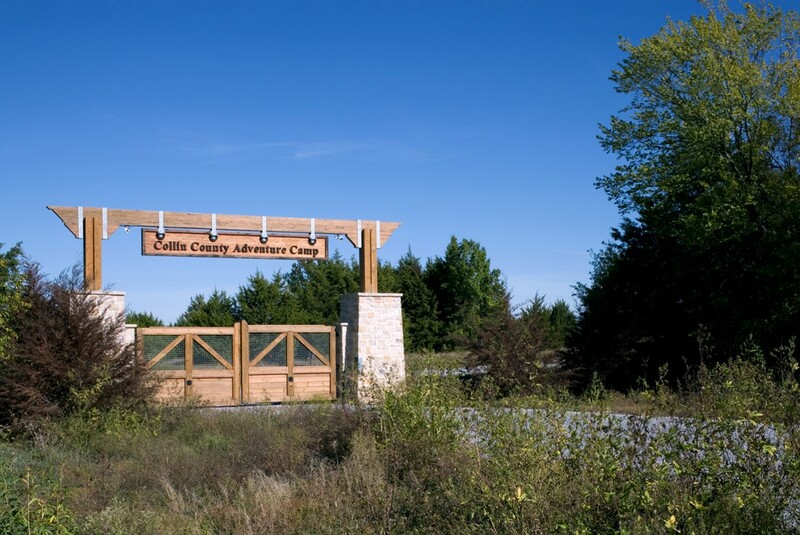 Collin County Adventure Camp opened its gates with a dream to bring the outdoor learning experience to children in Collin County and the surrounding area. Residents passed a $26 million bond making that dream a reality. When construction was complete, Collin County partnered with the YMCA of Metropolitan Dallas to manage camp. Since opening in 2006, we have expanded our programs and currently offer summer camp for youth ages 5-15, outdoor education for over 125 schools and retreats for organizations of all sizes.